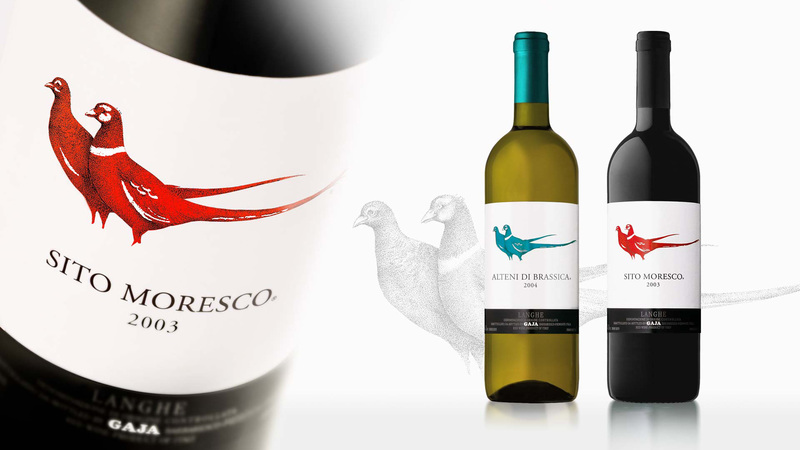 For Terra Moretti’s holding we developed several projects for: Petra, Bellavista, Contadi Castaldi, L’Andana, L’Albereta and Le Porte Franche. 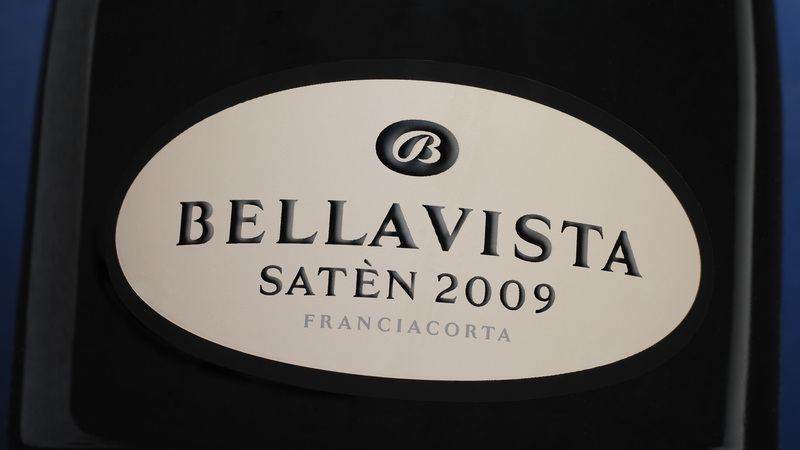 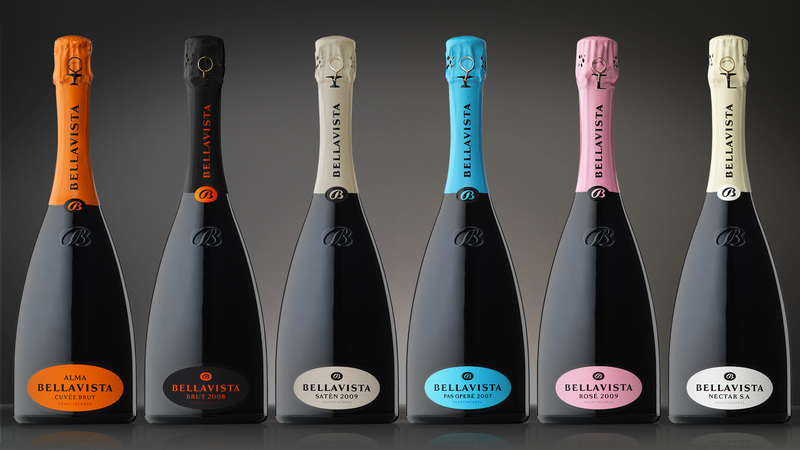 Almost 40 years since the winery was established and under the new leadership of Francesca Moretti, Bellavista needed to renew the language of its image, and to do this entrusted the new marketing project to a French company, which focused on images in movement and an extreme use of colour to underline the change. 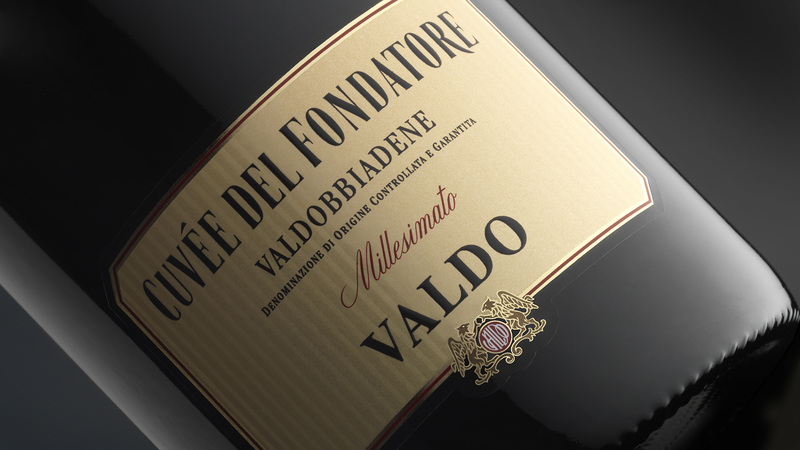 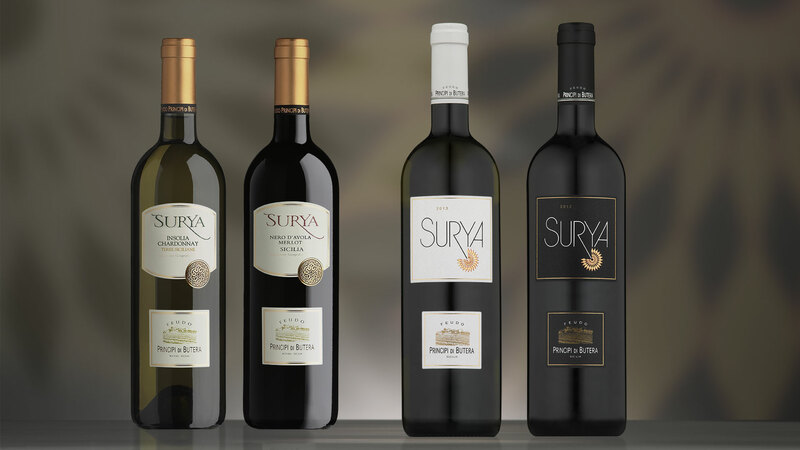 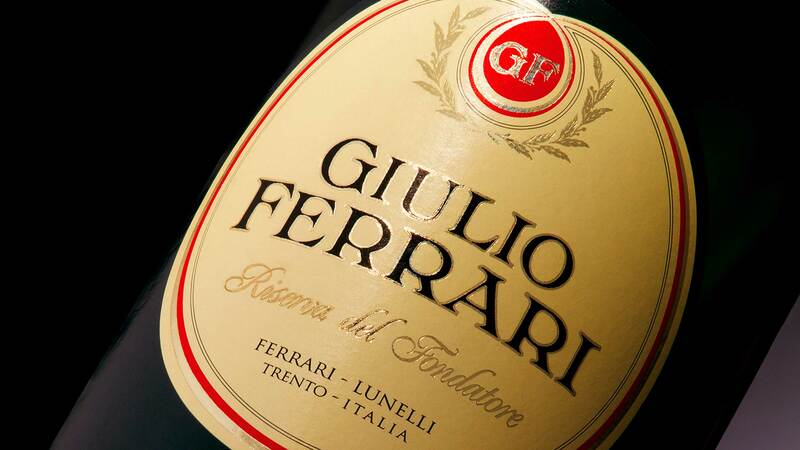 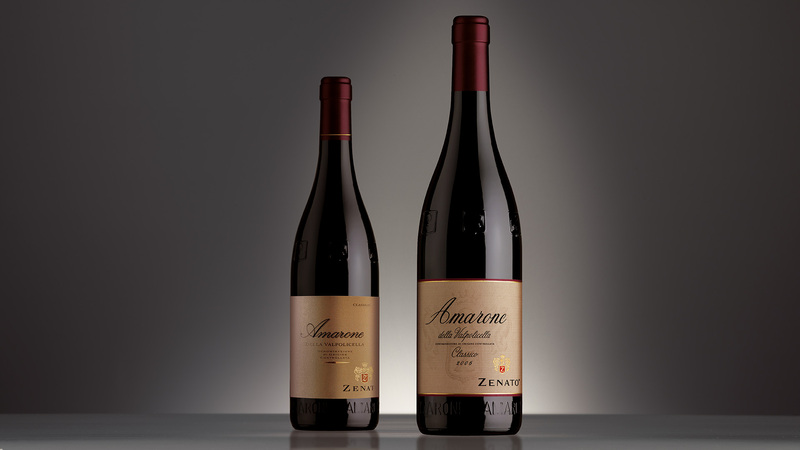 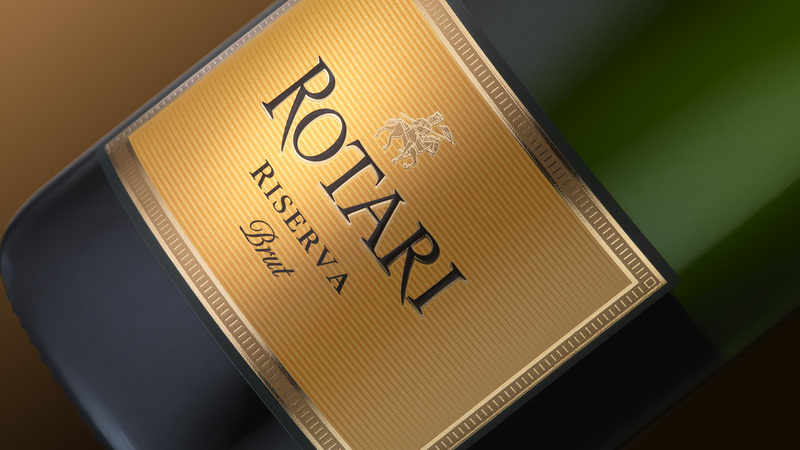 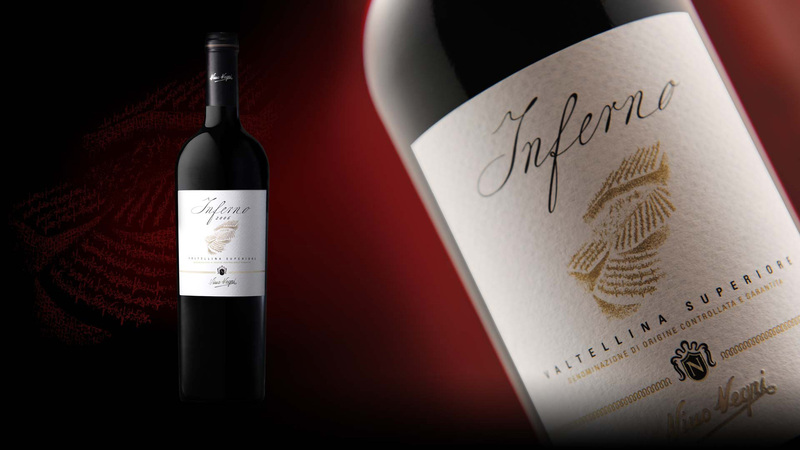 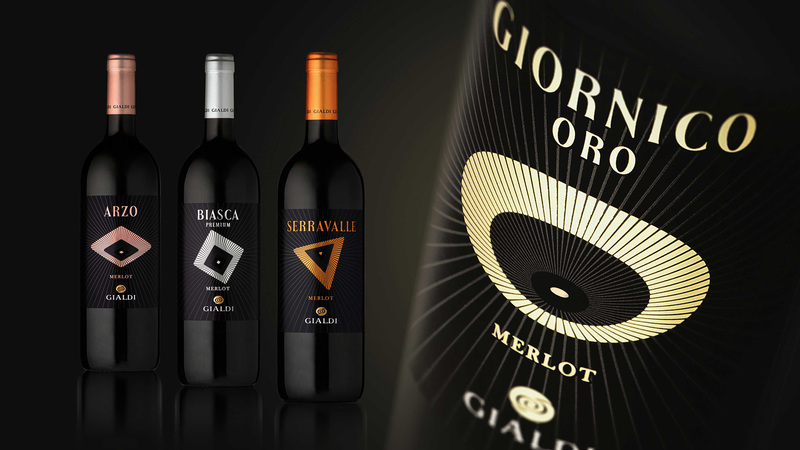 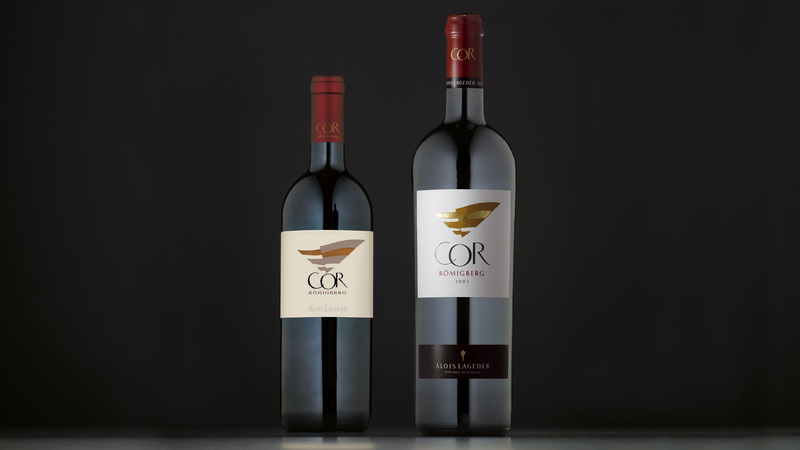 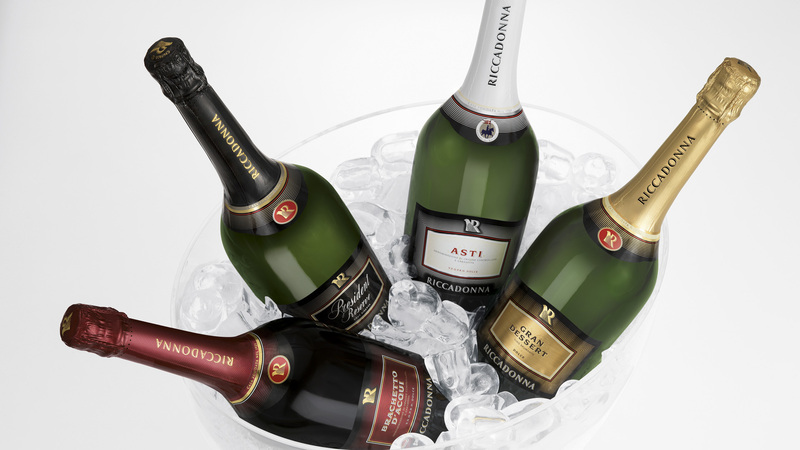 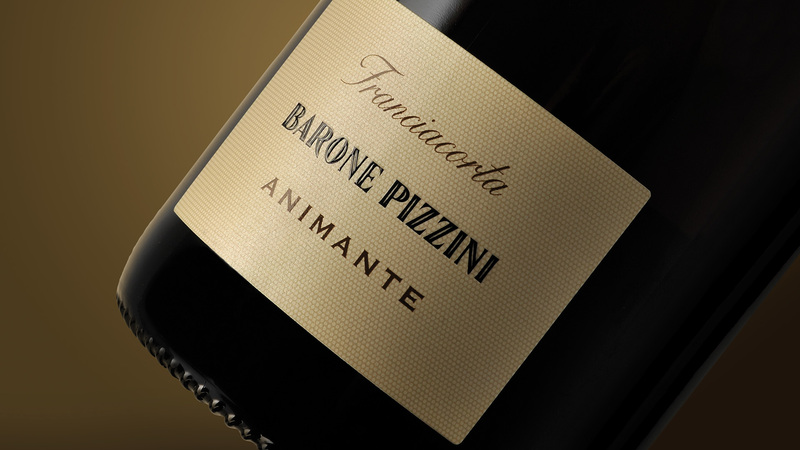 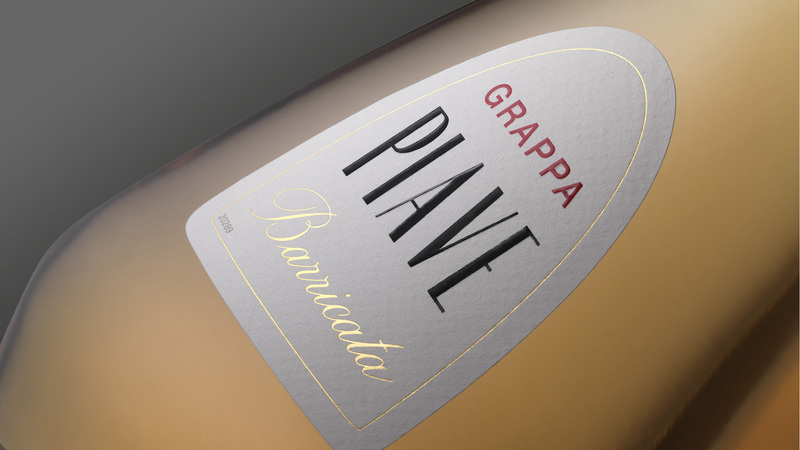 SGA was involved in the project to help design the packaging of the wines, contributing our experience and technical expertise, taking care of renewing the brand and designing the labels. 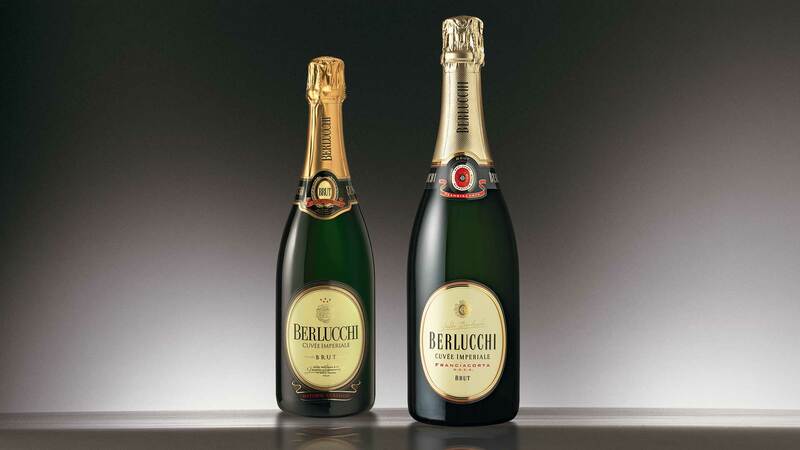 The success of this process is clearly demonstrated by the consistent increase in sales the project achieved.